Topic: I am one of the last people to play WoW. 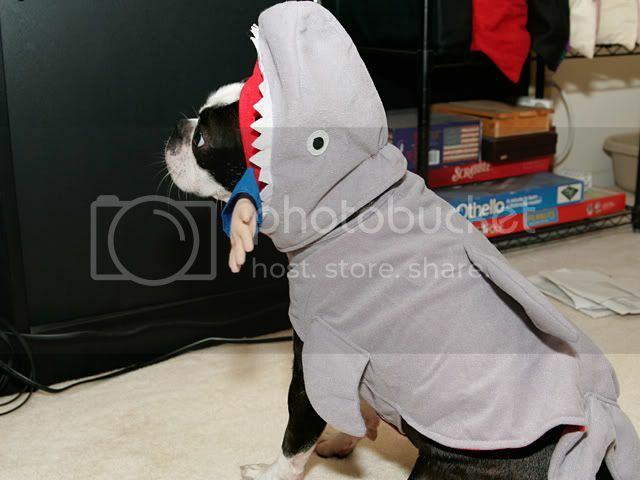 a shark ate my dog. Dex loves me, you can tell. I got me two songs courtesy of Pepsi. Yay!